Things you need, prices you want. 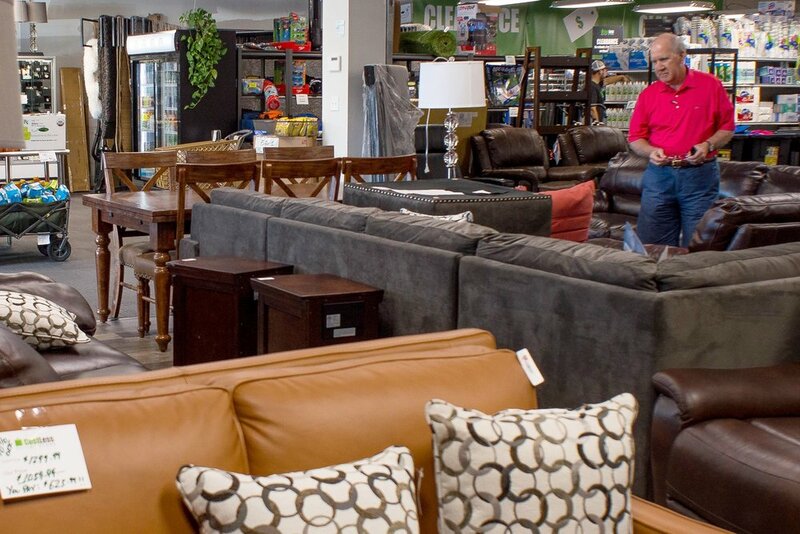 CostLess Outlet Store is Lexington’s destination for discounted food, clothing, housewares, furniture, and more. We stock name brands at unbeatably low prices. Our merchandise consists of overstock, out-of-season, floor models, damaged box, open box, and customer returns, which means we have perfectly good products at very low prices. Fill your pantry with our selection of non-perishable food for less. 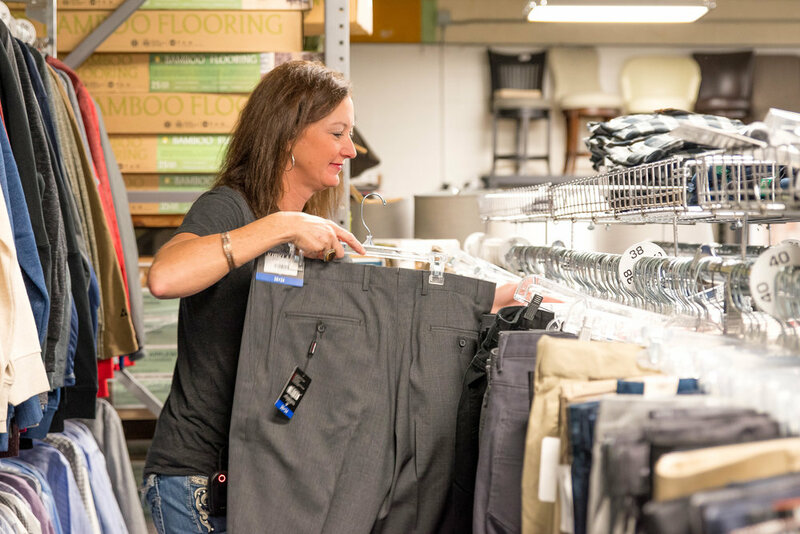 We have men’s, women’s, and children’s name brands at low prices. From the garage to the kitchen we can help you save. Relax in comfort knowing you saved big on your furniture.